Are you looking for a unique and personal gift for Mother’s Day or Father’s Day? A gift that will be treasured forever? Well you are going to love the personal and truly one of a kind gifts from Silver Sculptor! Your child is the most important person in your life, so treasure a moment in time and remember it forever – after all, they grow up so quickly. Often we want to preserve memories and momentous of our children from their early years. It might be in the form of the first drawings they create, the first step they take, or a photo of them smiling. 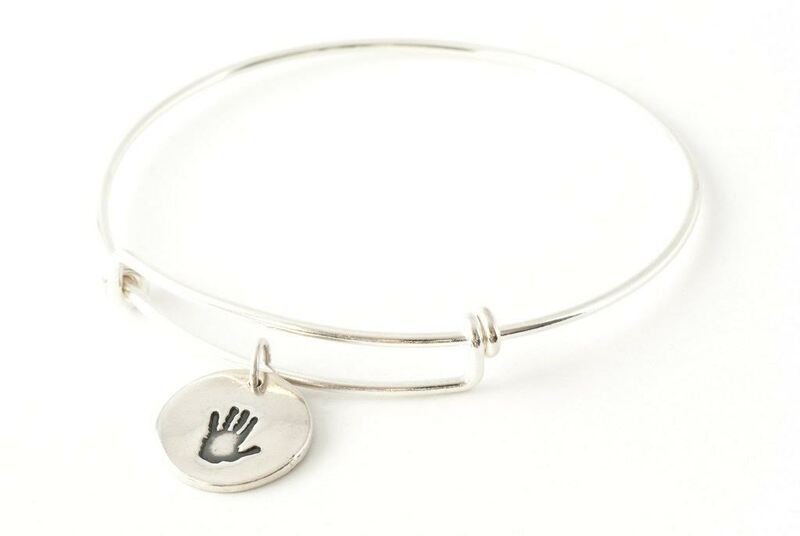 But, what if you could preserve the handprint of your child forever - in silver? I provide you with the answer in the form of unique, one-of-a-kind, jewelry that will create a lasting memory that you’ll treasure forever. 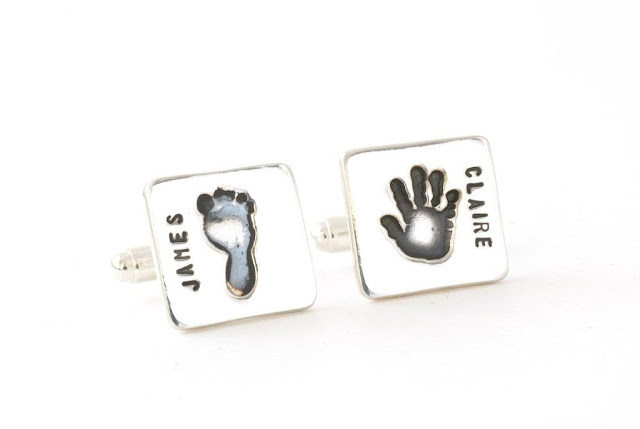 Each piece of jewelry is exclusively made with your own child or children's handprints and provides a personal connection with you and your child no matter where you go. Sure handprint jewelry has been around for a while, but what sets Silver Sculptor apart is the unique uses for the handprint jewelry. In addition to the necklaces and cufflinks, Silver Sculptor also makes keychains, golf ball markers, Alex and Ani styled bracelets and many more products and shapes. With Mother's Day and Father's Day coming up, now is a great time to order one of these unique and very special gifts. Prices for the keepsakes range from $85 to $205. Be sure to sign up to receive emails and get 20% off of your first order. The generous folks at Silver Sculptor are giving one of Susan’s Disney Family readers a chance to win hand or footprint jewelry from Silver Sculptor! Would you like to enter? 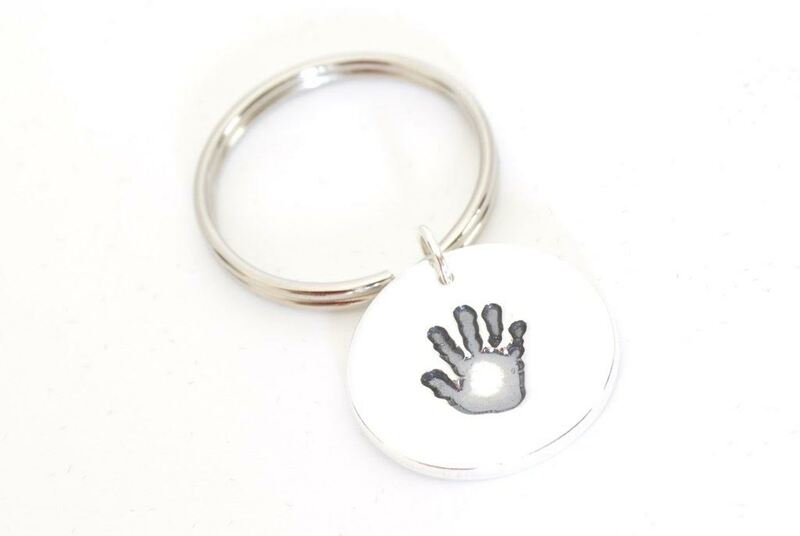 Please visit http://www.handprintjewelry.com/ and take a look around the site, then come back here and comment with something you love from the site and the reason why you like it. There are also other ways to enter, please enter below. You can purchase anything shown here and much more from Silver Sculptor. 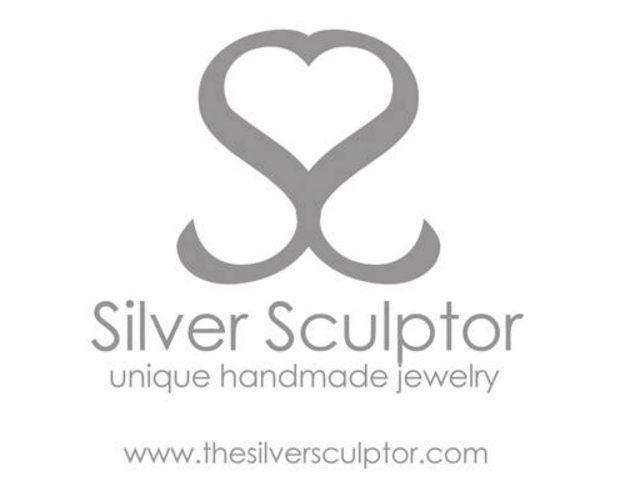 One winner will win hand or footprint jewelry from Silver Sculptor a $85 to $205 value. I like the square hand cuff-links. My hubby would wear these and show them off proudly. I like their hand print charm necklace. I like it for its message and meaning. I love the hand print charm necklace. 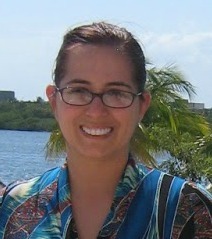 It would be a great gift for my mom. Oh my goodness. Lately I love everything. I would love to win because my daughters handprint and wear it as a necklace. This is just the best most unique Mother's Day gift ever. Thank you so much for your generosity. The handprint charm is my favorite. I think it would make a great gift for my sister-in-law for Mother's Day. I love how its easy to create lasting memories.